Today, I had an incredibley successful day. While scanning my favorite professional development tool, Twitter, I was captivated by a tweet by Sean Junkins. It was a short blurb (for those not on Twitter, you have a limited number of characters you can use) about a program called eduCanon. I have scoured the internet for programs that would allow my students to view videos I created and uploaded to YouTube on their iPad, and it seemed like this website was the ticket. I trust my kids, but I do not trust them with full access to YouTube, nor would my district allow such a thing. However, there are fabulous resources out there on YouTube for teachers to use. If only there was a program that could limit what the kids could watch. Well now there is! eduCannon is a program that allows teachers to load videos from YouTube and place questions for students to answer inside the video. 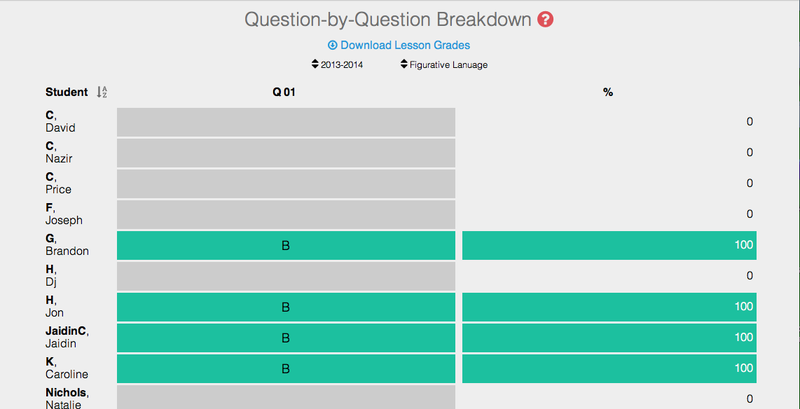 Once students answer the question(s) the teacher embeds in the video, eduCanon sends feedback to the teacher. This way, the teacher knows exactly what the student did or did not understand about the video or lesson. 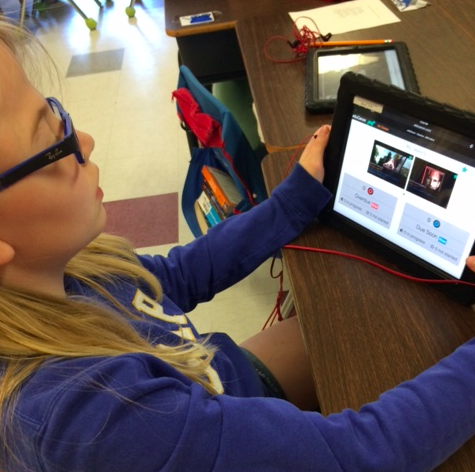 Students can then re-watch a video on their own time until they master a certain concept. This is perfect for a personalized learning environment or a flipped classroom. Students were amazingly engaged while working with this program. Oh, and did I mention the videos they were watching covered common core standards? The possibilities are endless with this program. It allows students to learn at their own pace and teachers to target what students have yet to understand. 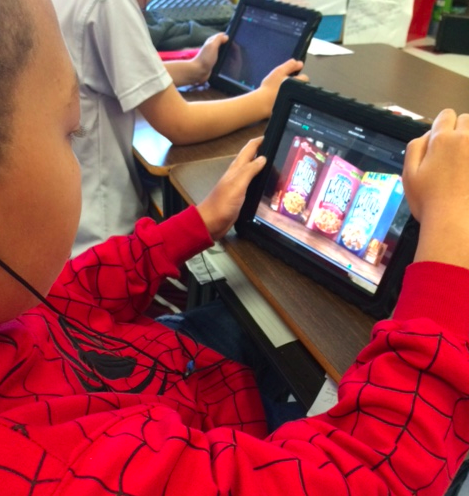 Love to see pictures of students using eduCanon! Thanks we really like the product and would love to be able to connect with your company more!